Season passes for the upcoming 2019/2020 season are on sale now, offering the lowest prices to skiers and riders looking to capitalize on early bird pricing. 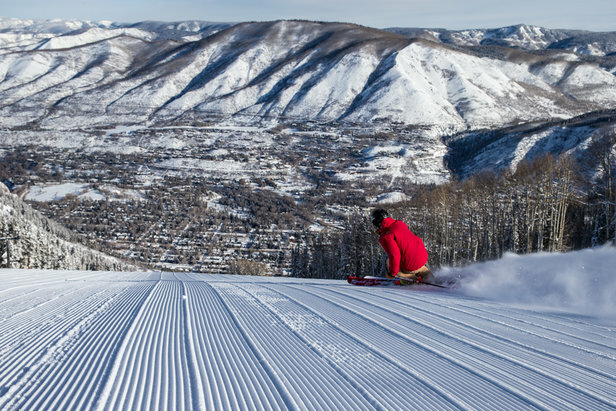 Both the Ikon Pass and Epic Pass have expanded ski resort access for the 2019/2020 season, making mult-region passes more valuable than ever. However, depending on your location and travel budget, a local resort pass may be ideal—especially considering the deep discounts of early-bird season pass pricing. Whatever you decide, don't miss the boat on next season's most attractive rates. Here's a roundup of early bird 2019/2020 season pass pricing for ski resorts in the Rocky Mountains, West Coast, Pacific Northwest and Northeast regions. Click through the linked stories at the bottom right-hand corner to see pass prices by region.